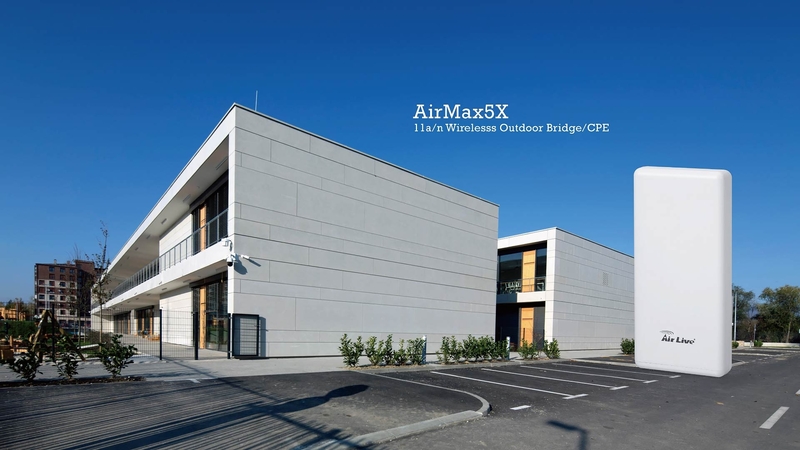 AirMax5X is a high performance 300Mbps Outdoor AP/Bridge/CPE built to the highest standard. 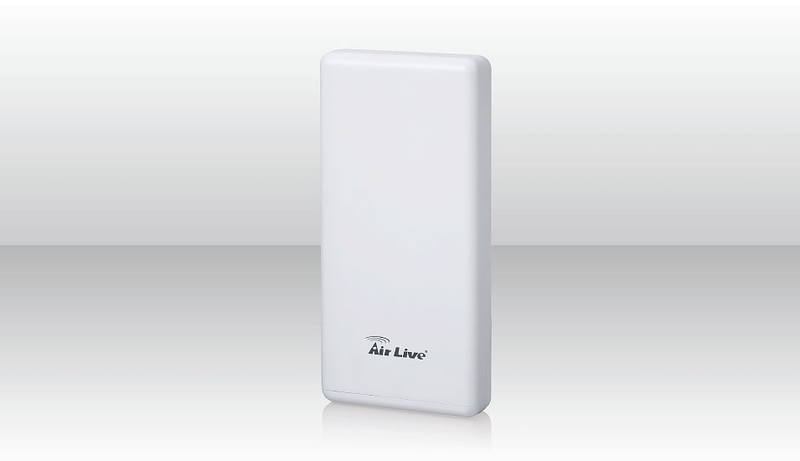 It features dual polarity MIMO antenna to ensure optimal reception. 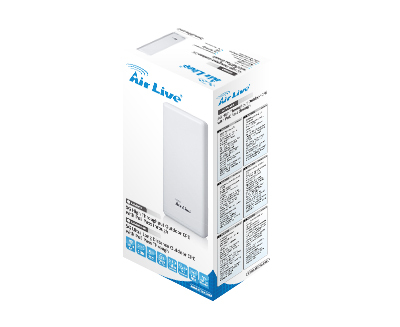 48V PoE passive PoE is featured to allow long cabling distance. 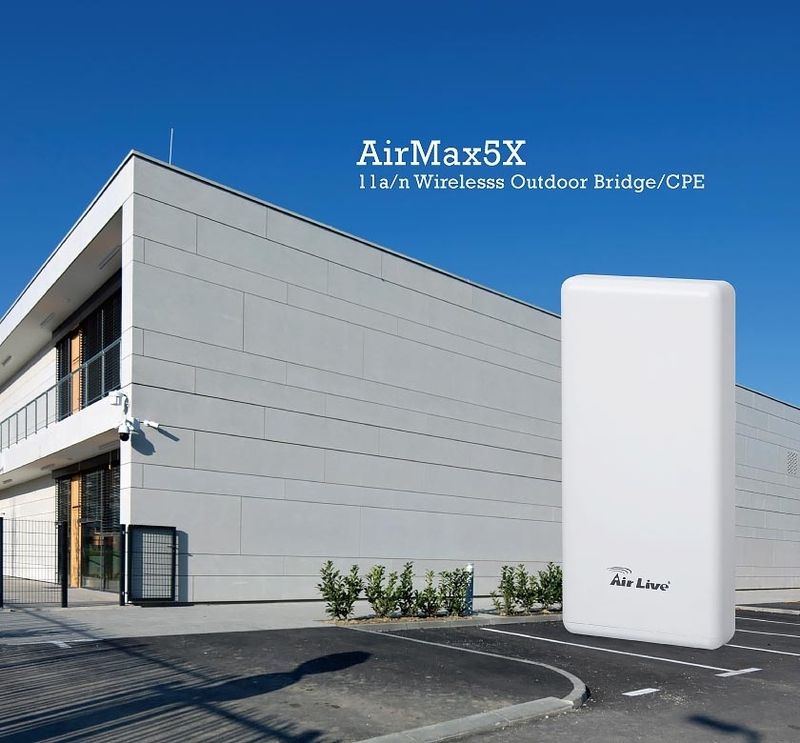 Airmax5x provides 48V PoE output to power an IP camera or another Airmax5X. The Output Power is up to 30W. 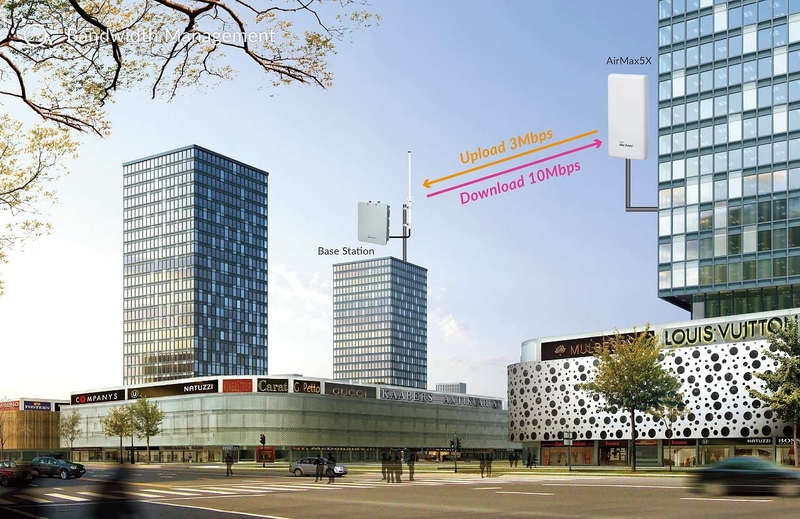 This function makes it easier for system integrators to install another APs or IP cameras without the need for external switch. 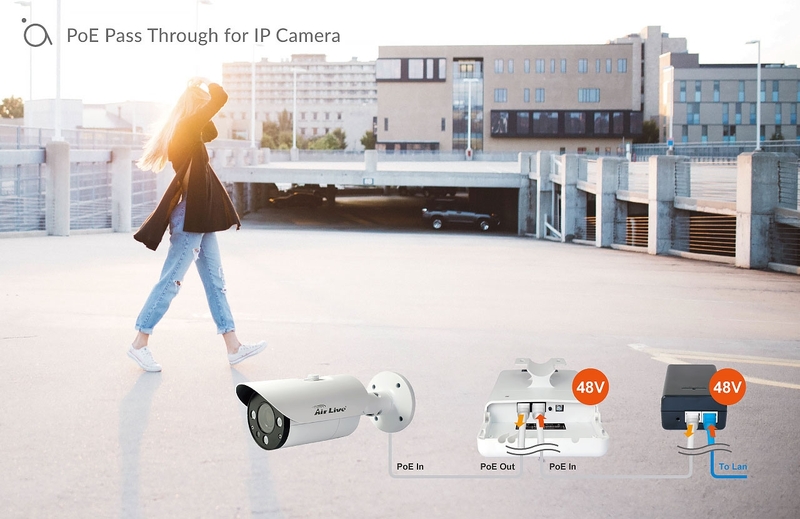 Just connect the camera directly to the port. 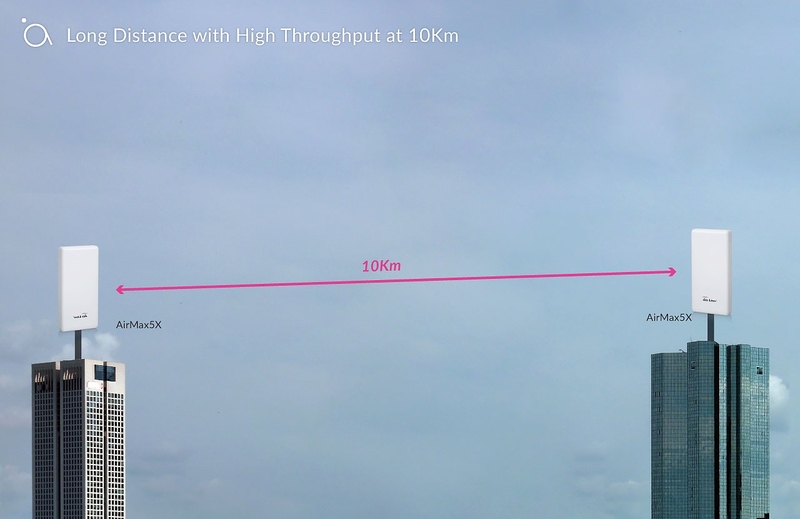 When using the Site Survey function in the AirMax5X, how do I know which signal is the strongest?